Valerie specialises in tax, trust and fund work, particularly in the context of private wealth transfer and succession planning matters. Since joining Pinsent Masons, Valerie has set up the tax and private wealth practice for the Firm for Asia, based in Singapore. In this capacity she advises families and individuals as well as the services providers to such families and individuals, in tax, trust as well as regulatory matters, in the context of private wealth. She regularly advises and acts as counsel to many ultra-high net worth individuals and families, to tailor solutions and provide ongoing advice and strategies for succession planning and asset protection needs, balanced with their family dynamics and business continuity considerations. 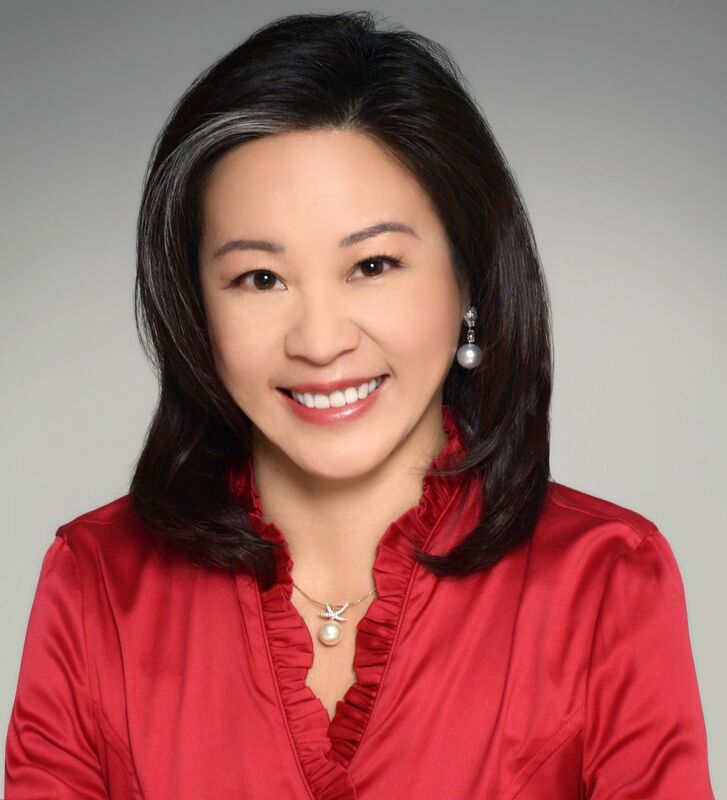 Prior to joining the firm, Valerie held senior positions at law firms, trustees and wealth management funds. She is a well-known advisor in the industry and is often invited to speak at public events such as the Society of Trust and Estate Practitioners (STEP), Legal Week Private Client Forums, as well as various industry seminars, panels and events. Ashley Ong is the Managing Director of Lion Trust (Singapore) Limited, an independent trust company. He has over 22 years of experience in the trust industry advising high net-worth clients and their families mainly in Asia such as China, Hong Kong, Republic of China, Thailand, Malaysia and Indonesia) on asset protection, succession, legacy and inheritance planning. He is also well versed in corporate restructuring and was involved in setting up several listed real estate investment trusts in Singapore. In Liontrust, Ashley is responsible for the overall business management of the company. Prior to joining Liontrust, Ashley spent 12 years with one of the reputable global bank-owned trust company where he held several senior positions in the operations, client services and business development functions. Ashley obtained his first degree majoring in Banking and Finance from Monash University and a Masters of Business Administration from National University of Singapore. SIM Bock Eng heads the Specialist & Private Client Disputes Practice and is a Partner in the International Arbitration, Banking & Financial Disputes and Private Wealth Practices. She has over 20 years of experience in trusts, estate and family laws. 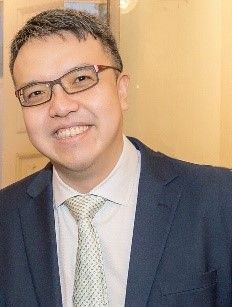 Bock Eng is the course co-ordinator for the Wills, Probate and Administration Practice Elective for Preparatory Course Leading to Part B of the Singapore Bar Examinations. Bock Eng is a leading Trusts & Estates lawyer in Best Lawyers 2019 and Asialaw Leading Lawyers. She is also a recommended lawyer in the areas of Dispute Resolution and Private Wealth in The Legal 500: Asia Pacific. Bock Eng graduated from the National University of Singapore and was admitted as an advocate and solicitor of the Supreme Court of Singapore in 1991 and to the Roll of Solicitors of England & Wales in 2004. She has a Joint Master of Business Administration and Laws. 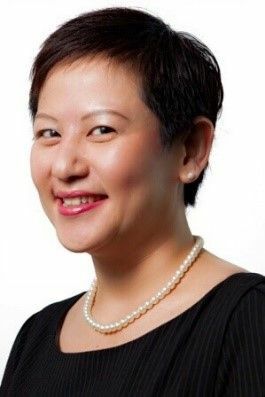 Serene is a Senior Manager, Client Relationship at TMF Singapore working with High Net Worth Individuals (HNWI) assisting them with succession planning structures. She also works with corporate clients in relation to structured finance in Capital Markets. Serene has 10 years’ experience in the banking industry before entering the trust industry in 2006. She has experience in trust administration, structuring and managing complex trust and company structures. Prior to joining TMF, Serene was Resident Manager and Head of Trust for one of the leading independent trust and corporate services provider. She has previously also worked with HSBC and Merrill Lynch in their trust subsidiaries. Derek has over the last 10 years worked with high net worth individuals and families on their succession and wealth structuring plans. His main area of focus is setting up structures to hold the financial and other private assets of clients with the view of meeting their wealth transference objectives in the form of trusts, corporate structures, funds or a combination of these. Having dealt with a diverse range of clients, he has had the opportunity to work with many unique family situations and as a result, conceptualised solutions to varying needs. He holds a Bachelor of Commerce (Hons) degree, Bachelor of Laws and a Master of Laws from the University of Melbourne.